INDUSREE make L.T. 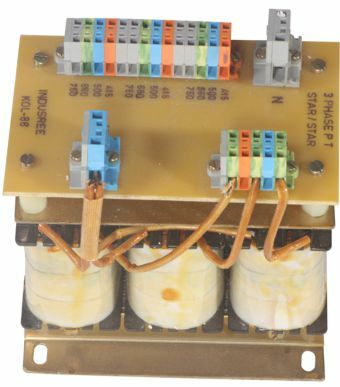 potential transformers are 1 ph or 3 ph .open dry-type, step down / stepping voltage transformers. 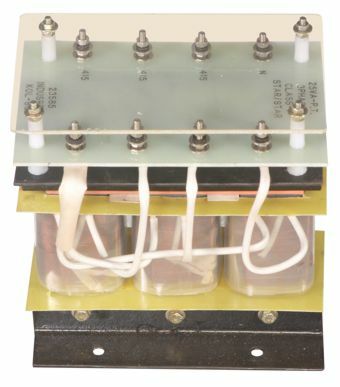 25 VA, 50VA & 100VA single or three phase , 50HZ/60HZ. 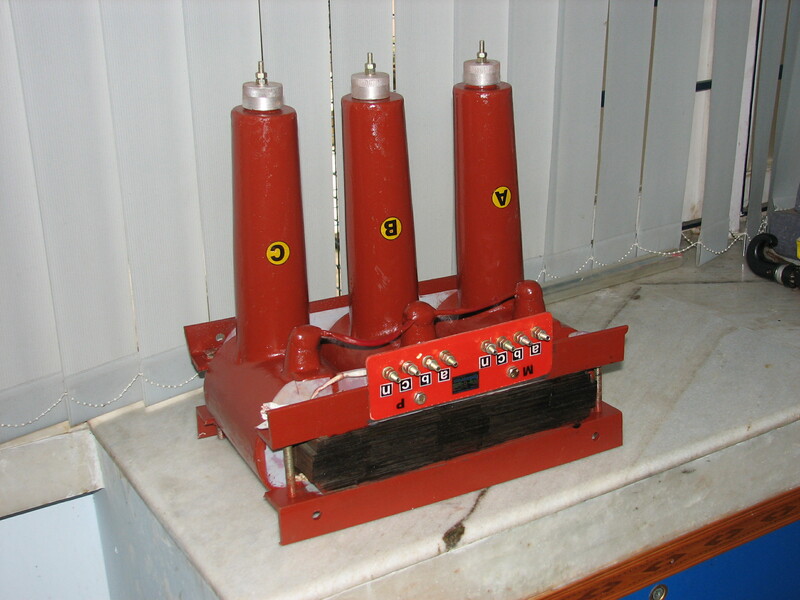 These potential transformers are usually fitted with switch boards, electrical panels, motor control centre (MCC) etc. as isolated low voltage power for voltmeter, indicating lamp and for small control voltages. INDUSREE makes potential transformers meet standards recommended by the IS, IEC, IEEE, ANSI and other international standards. INDUSREE make H.T. 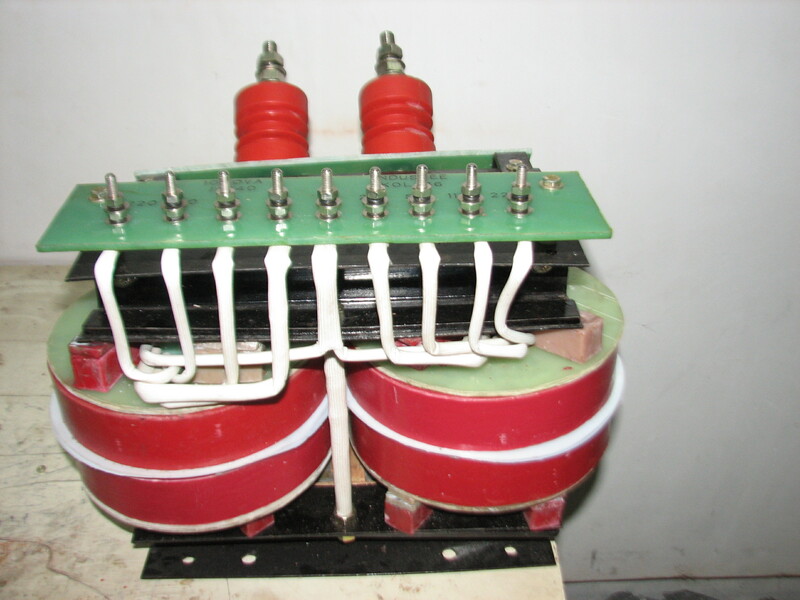 potential transformers are 1 ph or 3 ph .open dry-type, step down / stepping voltage transformers.